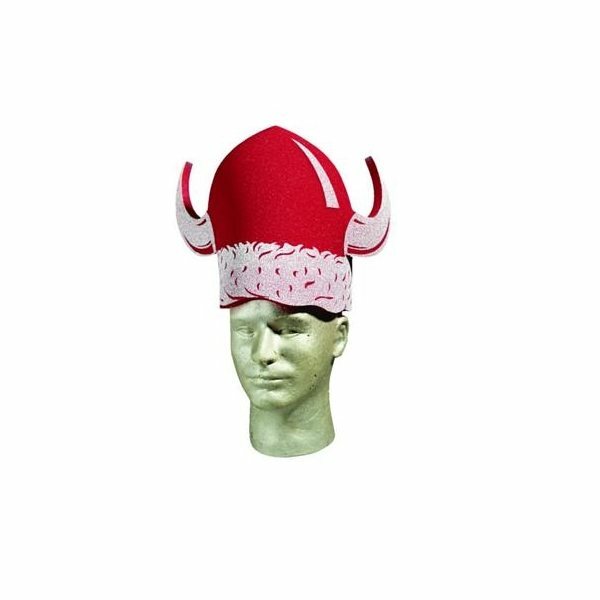 Viking - Novelty mascot foam hat. Everything was great! That's why we work with AnyPromo.com! 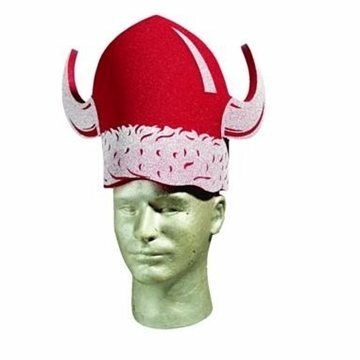 Loved these. The colour is truly amazing. they are great! the imprint stands out beautifully.